The case of Russian oligarch Sergei Adoniev is a good example of the obscure ways Bulgarian citizenship is being granted to paying clients. Free Europe Bulgaria broke the story on Tuesday (22 January), a day before the European Commission was expected to issue a warning against “golden passports” schemes. The EU executive will warn that schemes in EU states to sell citizenship or residence to wealthy individuals could help foreign organised crime groups infiltrate the bloc and increase the risk of money laundering, corruption and tax evasion. Malta, Cyprus and Bulgaria are the only members of the 28-nation EU which run schemes selling citizenship, while twenty states, including those three, sell residence permits. Free Europe returned to Bulgaria on Monday in an effort to strengthen the continuously deteriorating media landscape in the country. Radio Free Europe/Radio Liberty (RFE/RL) has announced plans to re-launch news services in Bulgaria and Romania in a bid to strengthen the media landscape in both countries. One of the first publications of the US Congress-financed media concerns the way Adoniev was granted Bulgarian citizenship, which he kept for 10 years, before the authorities finally discovered that he had been sentenced for money laundering in the USA in 1998 and was therefore ineligible for such a benefit. Moreover, his name appears in the archives of the persons sought by Interpol. In 1995, the businessman was put on the list by Kazakhstan, after he allegedly tried to bribe state officials. Adoniev is a billionaire who appears on the Forbes rich list and belongs to a very select circle of businessmen regularly invited in the Kremlin by Vladimir Putin. His business is in the field of telecommunications and he is sometimes called the “inventor of the Russian iPhone”. According to Bulgarian law, a candidate for Bulgarian nationality needs to make proof of a clean criminal record. There are dozens of publications about the billionaire’s criminal past, as well as its ties to criminal businesses and offshore jurisdictions that do not cooperate with international justice. But none of this prevented Bulgaria’s counter-intelligence, the State Agency for National Security (DANS), from issuing a favourable opinion. Adoniev’s naturalisation under the Bulgarian Citizenship Act was revoked in 2018 by the Inter-Ministerial Council on Bulgarian Citizenship, after the Anticorruption Fund, an NGO, alerted DANS, the ministry of justice and the country’s president, in January 2018. The decision was not published. 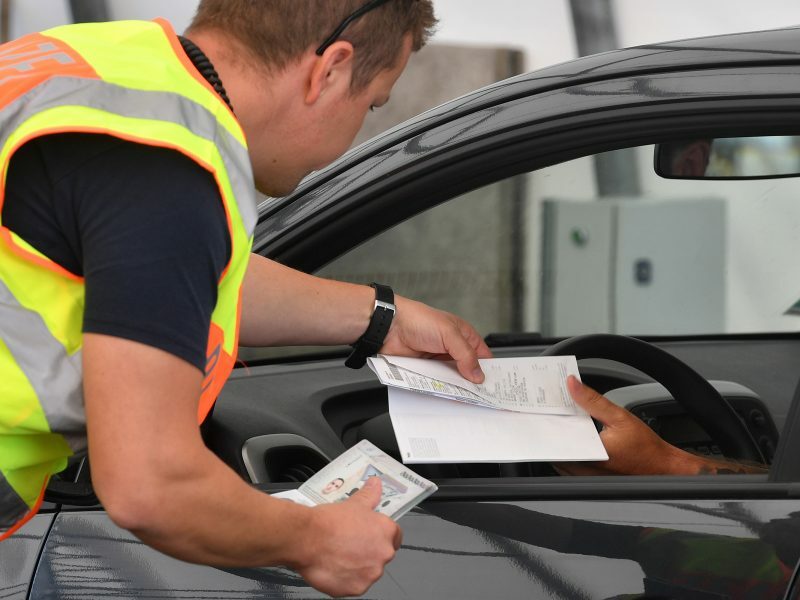 According to information obtained by Free Europe, noticing this, Western partner agencies sent a request to DANS and only then, four months later, the agency for Bulgarians abroad decided to take action to withdraw the naturalisation. Adoniev’s Bulgarian citizenship was revoked, just before the expiry of the ten-year period during which it could be done. Bulgarian Foreign Minister Ekaterina Zaharieva told journalists in Brussels on Tuesday that, according to her information, there were very few cases of Bulgarian citizenship being granted under ‘golden visas’ schemes. She said that the ministry of justice was preparing an update and that a working group would discuss their findings, including whether the goal of attracting investment has been met, and if those benefiting from the scheme live in Bulgaria or not. However, a much bigger problem for Bulgaria is state-protected corruption, under which many thousands of foreigners obtain Bulgarian passports against bribes. Whistleblower Katya Mateva, a former director of the Council for Citizenship, a body participating in the decision-making of granting Bulgarian citizenship to foreigners, told Die Presse in an article published on Tuesday that around 40,000 passports have been issued in the last five years, with the applicants paying bribes ranging from €500 to €1,000, and sometimes more if an applicant had no Bulgarian roots. Mateva says the main beneficiary of the scheme is Krassimir Karakachanov, leader of the nationalist VMRO-BND party, part of the ‘United Patriots’, the junior coalition partner in Prime Minister Boyko Borissov’s GERB-led government. Karakachanov is the deputy prime minister and defence minister, overseeing the law-enforcement sector. He has threatened to sue Mateva. Mateva has also named Zaharieva as being responsible for the unblocking in 2016 of more than 7,000 applications of candidates for citizenship who did not meet the main condition: being of Bulgarian origin. Zaharieva has rejected all accusations and denied any wrongdoing. Bulgarian journalists who have spoken to Mateva are now receiving worrying phonecalls from the prosecution, Mateva told Die Presse. Few Bulgarian media outlets dare to touch the passports-for-bribes affair. The press frequently reports about international criminals being found in possession of genuine Bulgarian passports with false names. 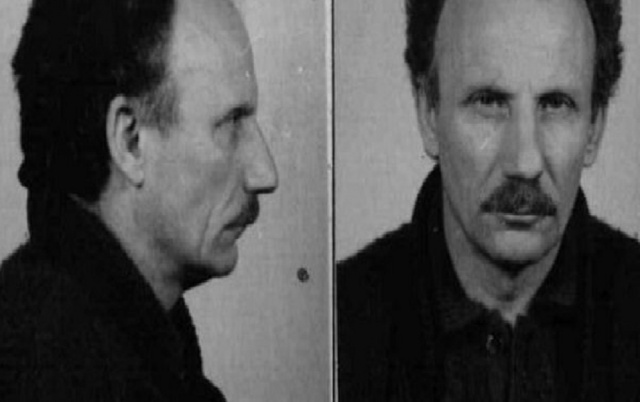 When Italian Mafioso Angelo Filippini was arrested in Morocco last May at the request of the Italian police, he was holding a Bulgarian passport.